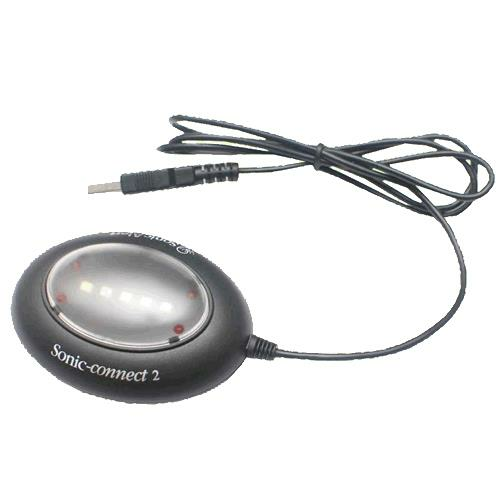 Sonic Connect Two USB Message Alert Device With Audible Alarm alerts user to the most popular instant messaging services, microsoft outlook calendar and task reminders. It has a loud audible alarm and vibration to alert for incoming messages. It has bright red LED lights to indicate for a new message waiting.